New website features Honey House Reservations. 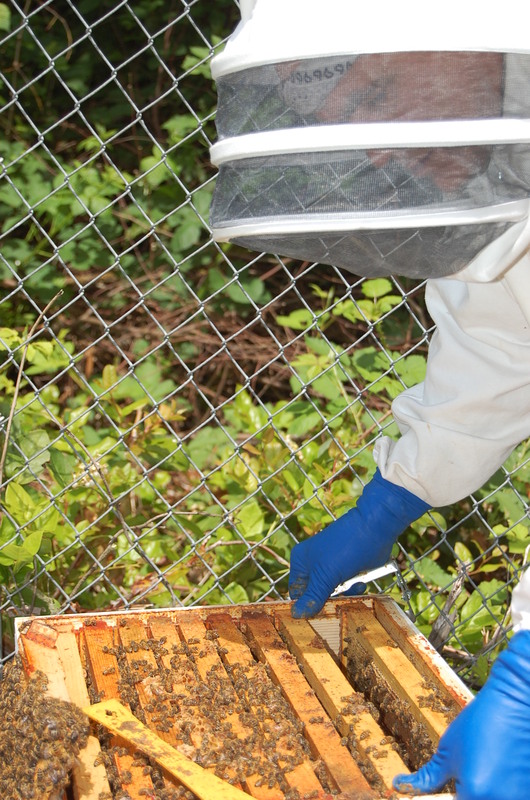 Don’t forget to register your hives with the WA State Dept. of Agriculture by April 1st. Here is the 2014 Apiary Registration Form. For more information visit the WA State Dept. of Agriculture Apiary page.